Whether you want to boil water for a cup of tea from your bed, control the temperature remotely, or switch off the light from your mobile – the smart home solutions are already there for you. And they will be on the rise in the future, too. A step toward what is referred to as the “Internet of Things,” in which everything has an assigned IP address and can be monitored and accessed remotely, home automation is predicted to reach a market value of over US$79 billion by the year 2022. The market is already flooded with numerous devices that promise to make your home smart. Some of them can be a little complex and pointless. But a growing number of gadgets blend into your homes and normal lives with ease – making things easier, smarter along with utility. Here are 6 devices you can get started with to make your home smart. From ordering pizza to calling an Uber, to hosting a trivia night, to playing songs on the radio – is there anything that Amazon Echo can’t do? At $180, this smart speaker/intelligent personal service assistant is a great introduction to making your home smart. 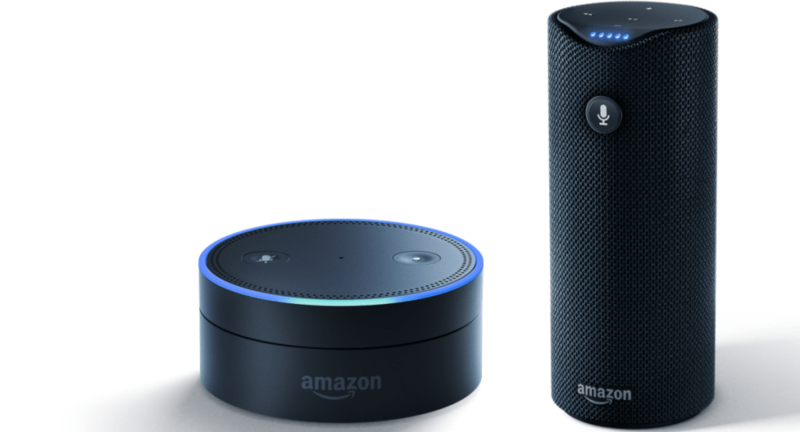 Here’s CNET’s listing of all the things (49 to be precise) that the Amazon Echo can do. If you talk about “smart lighting”, one device that tops the list is the Philips Hue. The Hue family of lights make it easy and fun to adjust the mood of a room. And you can personalize the lighting via your smartphone, sounds cool right? You can also connect Hue with IFTTT, Alexa, etc. making it even smarter and easier to use. The starter kit costs around $170. You’ve probably guessed it right! 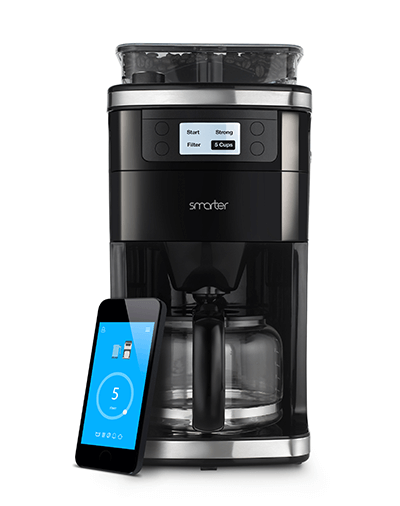 iKettle connects over the internet to get your boiling water ready for your tea or coffee before you step into the kitchen. It can be turned on from the app and scheduled to heat up ready for when you wake up. Whether you want a green tea, a chamomile tea or anything in between, the app has you covered. But someone still needs to manually pour the water into the kettle. Maybe 2nd generation iKettle version will find a solve for this, too. Polish home automation leader Zamel’s Exta Free is an advanced smart home system. With a reasonable price tag and fairly easy setup, Exta Free helps you control the lights, roller blinds, heating thus saving you energy and money. The motion or reed sensor within the Exta Free ecosystem also allows you to check if the door or windows are closed at any time while the flooding sensor can detect water in the room. The smart home solution has an elaborate navigation system and a high reach over numerous devices to control. You can use both physically operating transmitters and control your home via the dedicated mobile app created by Ready4S. The NLT is the face of the 3rd generation of smart home technology. The smart device learns the temperatures you like and programs itself to suit your needs in about a week from installing. For example, when nobody is in the room, the Nest automatically turns itself down to save energy. The thermostat also lights up beautifully to show you the time, temperature or weather when its spots you across the room. And you can connect the thermostat to Wi-Fi to take controls on your smartphone or tablet. The NLT is a perfect way to save energy and money. It’s the first thermostat to earn the Energy Star. You can also check the energy history in the nest app and activate the Nest via Amazon Alexa. The shamelessly expensive semi-autonomous robot vacuum Roomba (Breaking Bad, anyone?) is probably the most unique gadget that might find a corner in your home. The newest model in the series which starts at $890 is its smartest yet. You can now schedule it to automatically start cleaning at specific times, irrespective of whether you’re near it. It cleans better too and occasionally bashes into a post. 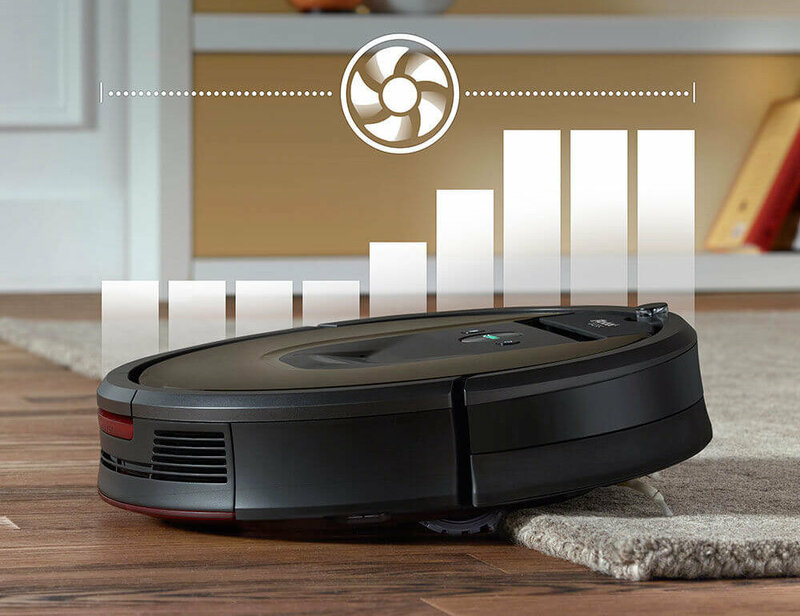 The Roomba 980 contains a new visual simultaneous localization and mapping system. With the mobile app users can receive detailed cleaning maps of their rooms. The maps show particular dirty spots and exact areas that need to be clean and Roomba will spend more time there. You could also receive push notifications when it’s done the cleaning. Are you interested in smart home systems? Check how they are created!